There is almost nothing actor Lee Seung Gi can’t do. In episode 5 of The King Two Hearts broadcast on April 4th, 2012, Lee Seung Gi goes for a blind date with a North Korean woman. The blind date target is a North Korean woman whose together with her family has been living in French as her father is a diplomat, and thus she can only speak in French apart from saying her name. 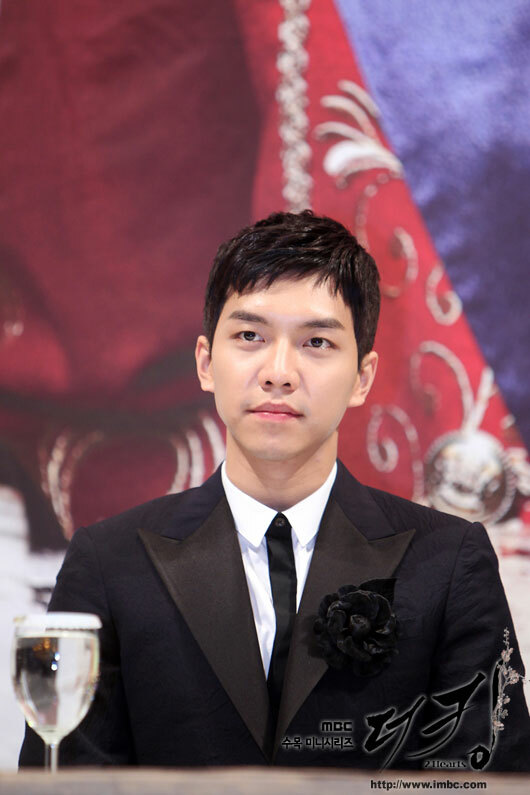 When the lady asked Lee Jae Ha (Lee Seung Gi) if he could speak French, he does not feel panic, and started to speak in fluent French. He even tells the details of funny incident with Kim Hang Ah (Ha Ji Won) in French. The fluent French spoken by Lee Seung Gi is very standing out, attracting the attention and praise from audience. Lee Seung Gi who performs stably since the debut of drama continues to bring into play his excellent acting skills without limitation and surprises the audience. Audience commented, “Wow, when did he learn French?” “Lee Seung Gi is great actor, must be training French a lot” and so on.